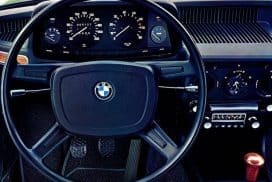 The braking system in your BMW is arguably the biggest safety feature of any car. Proper maintenance is critical to maintaining optimal brake performance as well as ensuring your safety on the road. Bleeding of the brake system as well as performing brake fluid flushes are the two most basic requirements of brake maintenance. What is the difference between brake bleeding and a brake fluid flush? A brake fluid flush is the process of replacing the entire brake system fluid with fresh, new fluid. Using a different color brake fluid is an easy way to tell when the new fluid is through the brake lines during the bleeding process. Bleeding of brake lines is the process of pressurizing the brake system and pushing out fluid until no air bubbles exit the bleeder screw on the caliper. This indicates an air-free system. 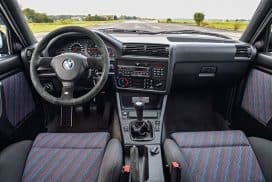 Unlike an entire fluid flush, bleeding of the brakes involves only a small loss of fluid which will need to be topped off if the reservoir drops below the minimum mark. Bleeding of the entire system means bleeding each caliper. The recommended order is bleeding the calipers furthers to closest to the brake fluid reservoir. In most cars, this is the right rear, left rear, right front and finally left front calipers. Refer to your maintenance manual for the proper bleeding sequence. How can I tell if I need to bleed or flush my brakes? * Spongy, soft unresponsive brake feel. * Repetitive pumping of the brake pedal. * Lack of braking power. * Early brake pad wear. * Dark brake fluid indicates water absorption. 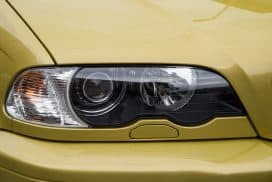 What is the benefit of bleeding brake fluid? Bleeding the brake system of your vehicle removes any trapped air in the system. Air present in your brake fluid system can lead to a spongy feeling in the brake pedal. This can lead to slower braking times and be a potential safety risk to yourself and other vehicles on the road. 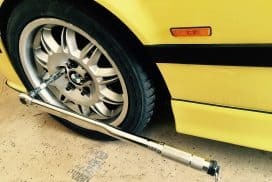 What causes air to enter my brake system? Air will naturally enter your brake system very slowly over time. The plastic cap does not form a perfect seal especially during expansion and contraction in extreme temperatures. Pressurization of the brake pedals with an imperfectly sealed cap will allow air to enter the system. 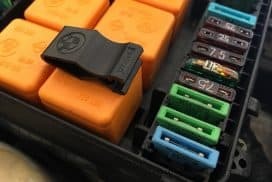 Every time one removes the brake fluid reservoir cap, a small amount of air enters your brake fluid system. Another possibility for air to enter your brake system is a leak in the fluid system. A leaking brake line or reservoir allows for air and possibly debris to enter your brake fluid system. How often should I flush my brake fluid system? It is recommended every few years to flush your brake system entirely if you have not had to do any maintenance to your brake system. If you do maintenance on your brake system such as topping off the fluid or replacing brake lines, you must bleed your system to ensure optimal performance. If your brake fluid is dark in color, this indicates heavy moisture and will require an entire fluid flush. Why is moisture in the brake fluid bad? As brake fluid ages over time, brake fluid absorbs moisture. 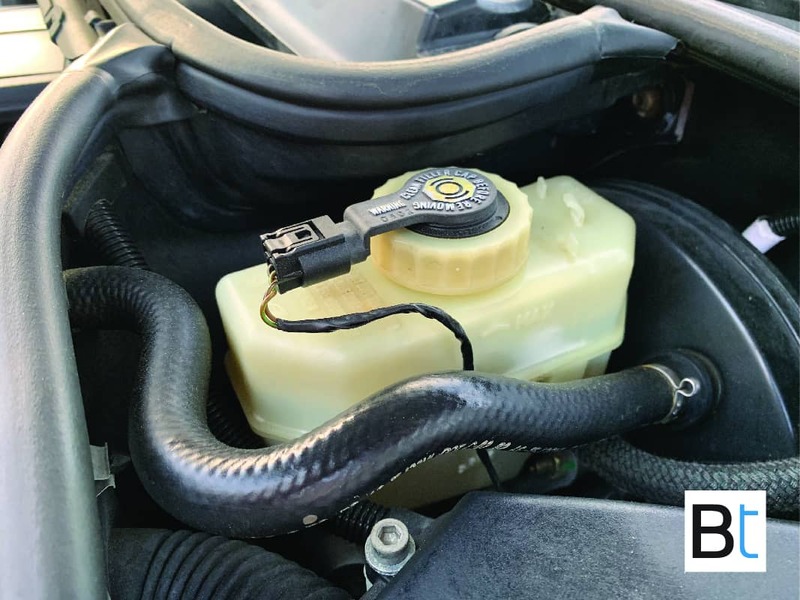 After moisture enters the brake fluid the boiling point of the fluid is significantly lowered which in turn can lead to vaporization (boiling) of the brake fluid. This leads to “brake fade” which increases stopping distance. A clear indicator of moisture in your brake fluid is the darkening of the original yellow. This can easily be checked through your clear brake fluid reservoir. Moisture in the brake fluid can also lead to corrosion of the hard brake lines. Rust forming on the inside of the lines can clog the system and cause brake failure. If you see small rust particles when bleeding the brake lines, this is a clear indicator you have corrosion in your brake lines. Also, too much moisture in the brake fluid can also lead to a potential failing of the ABS (anti-lock braking system). 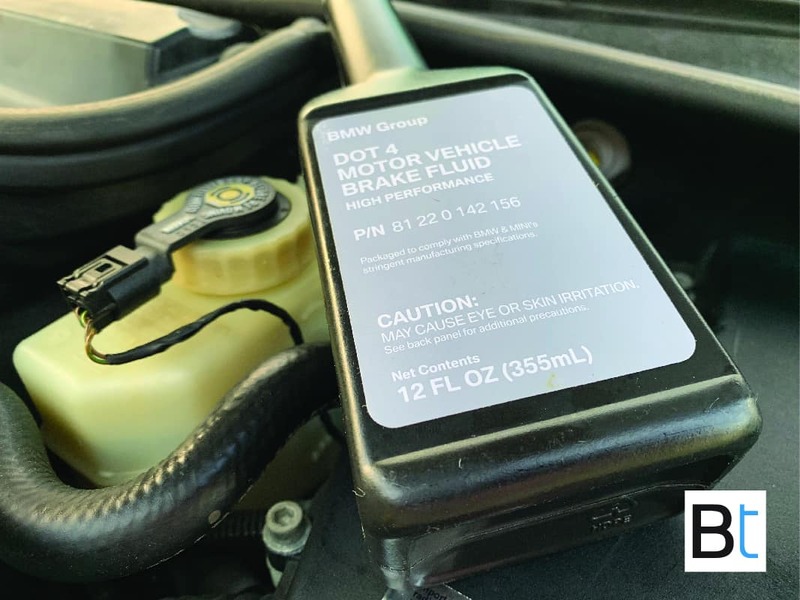 BMW recommends topping off your brake fluid reservoir with a new bottle of fluid every time. This will ensure fresh fluid with no water absorption. An open brake fluid bottle that has been sitting on the shelf for years has had time to absorb moisture in the air. This trapped moisture can lead to brake failure as well as corrosion of the brake lines. 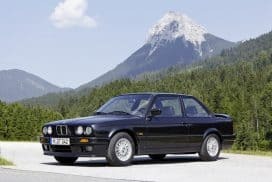 What are the OEM BMW part numbers for brake fluid? Where can I learn more about brake systems?